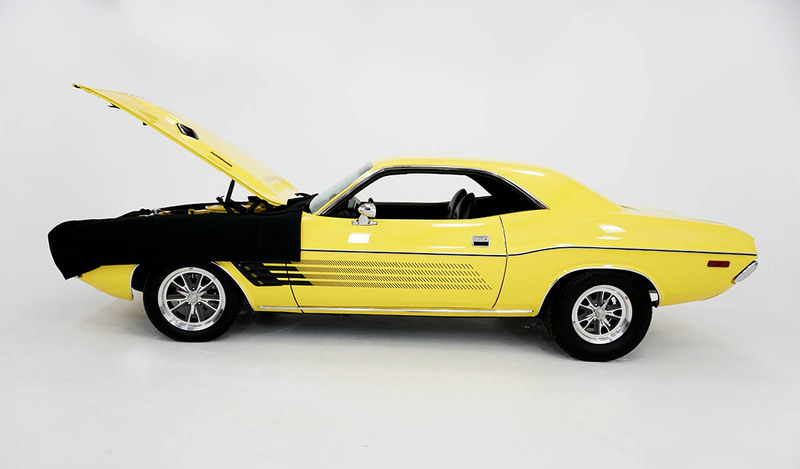 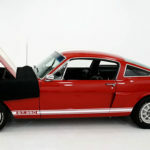 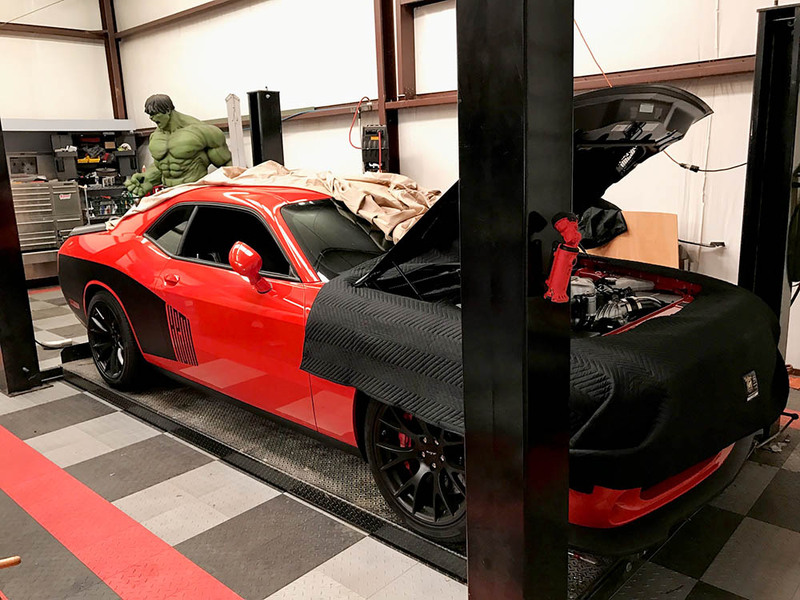 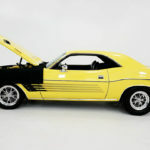 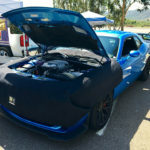 Do you have an impressive car? 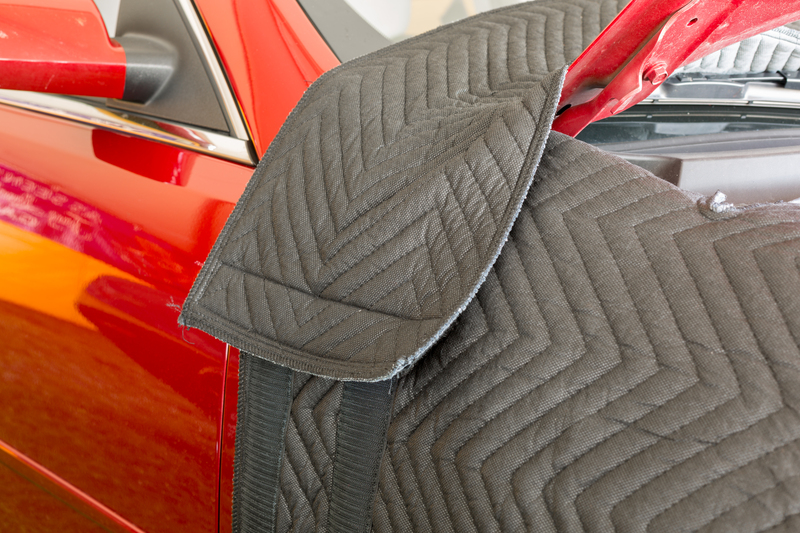 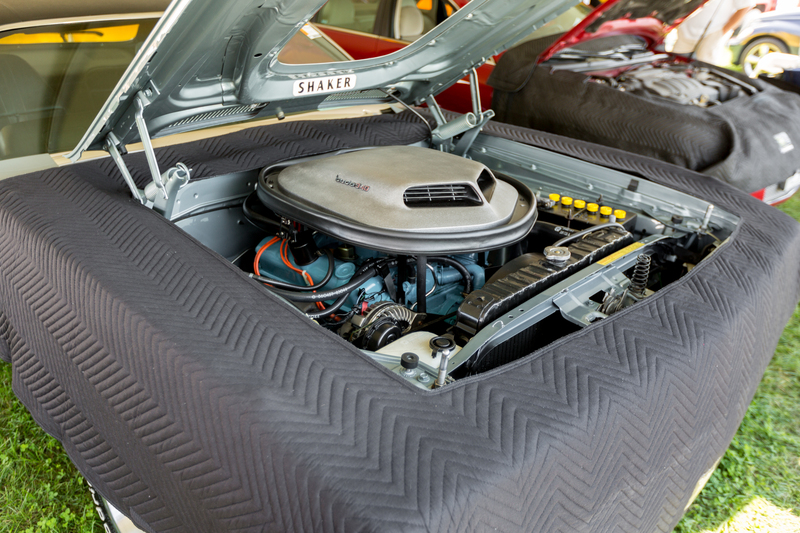 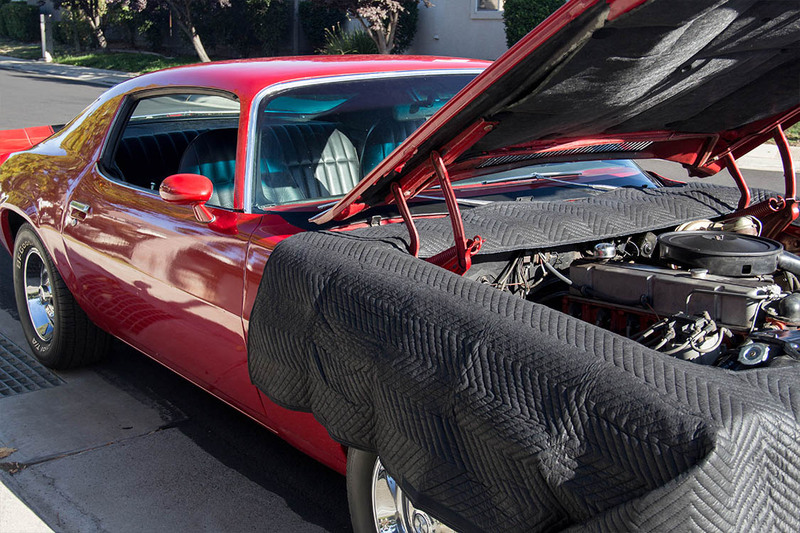 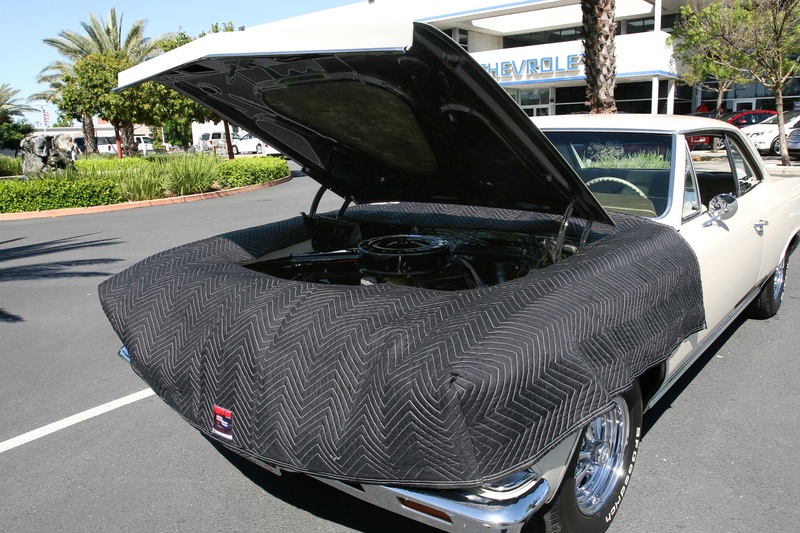 Do you use a Bob’s Original™ Fender Cover? 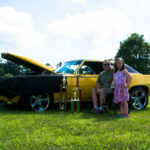 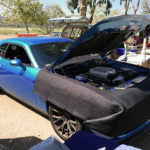 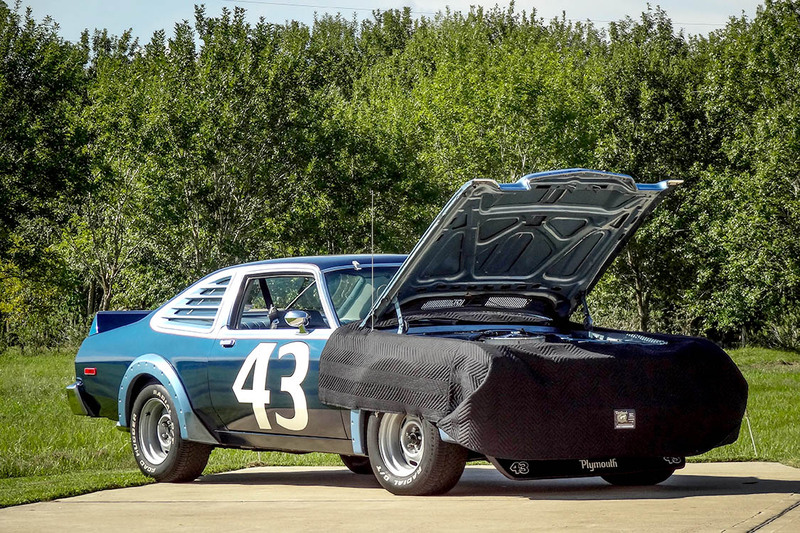 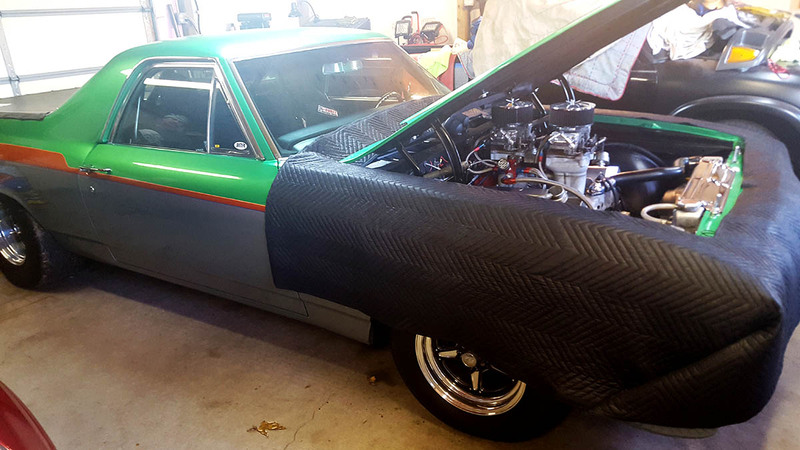 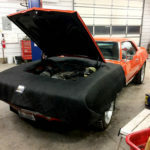 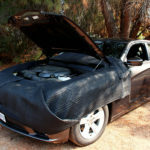 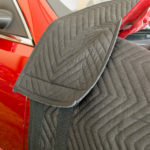 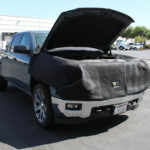 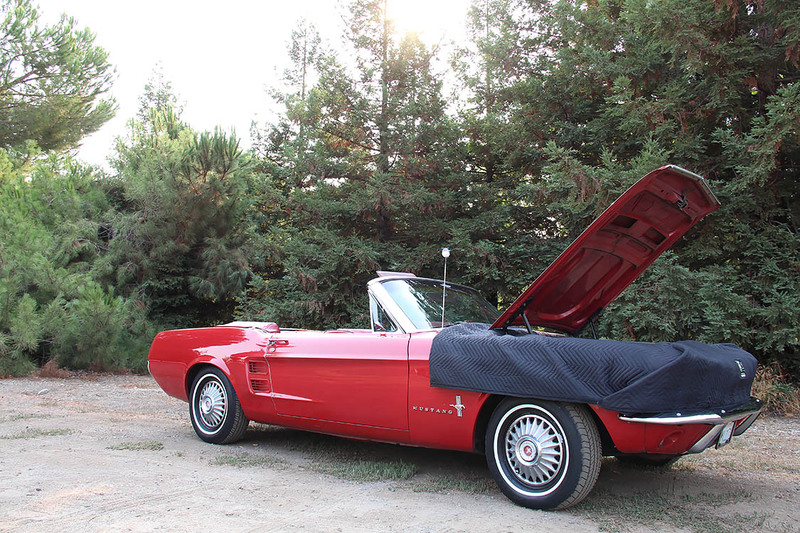 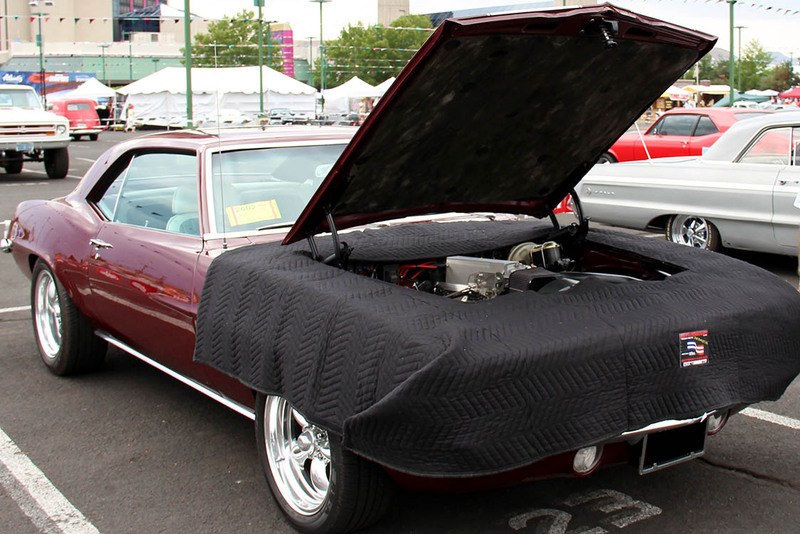 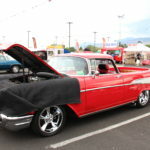 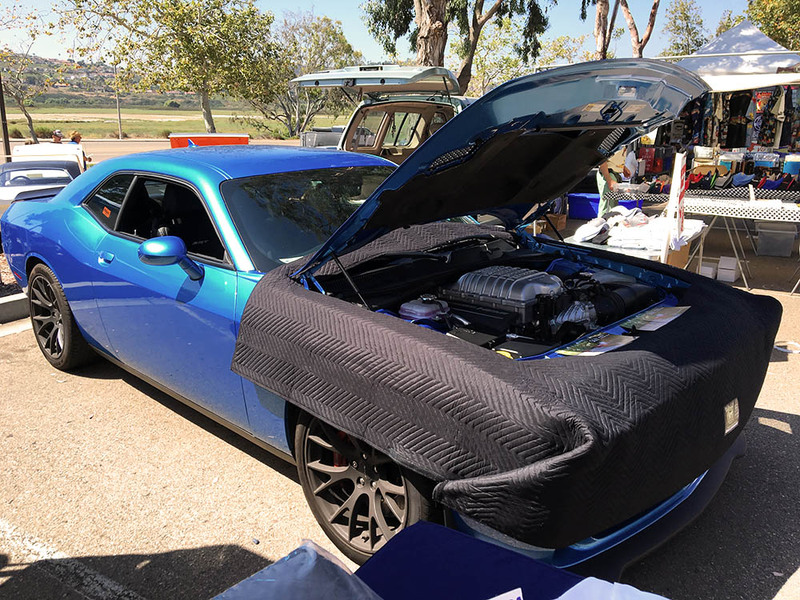 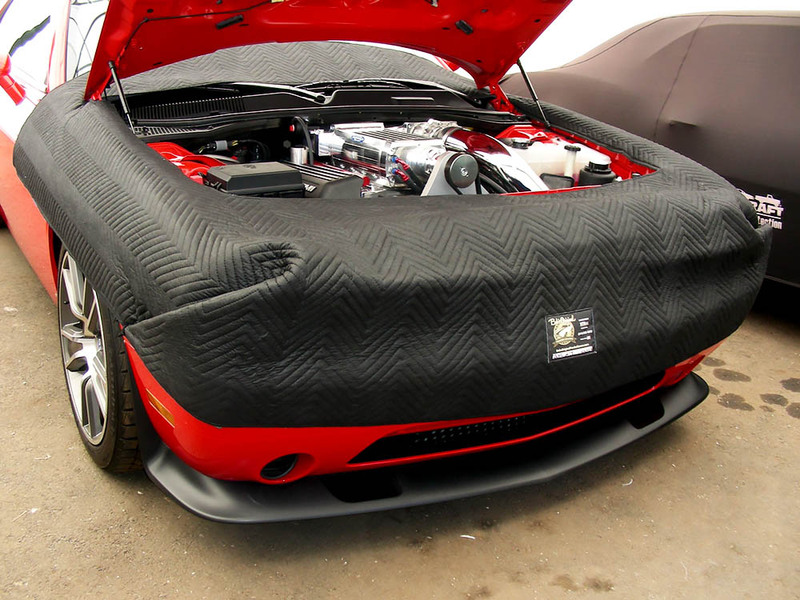 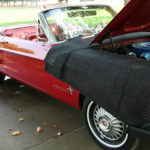 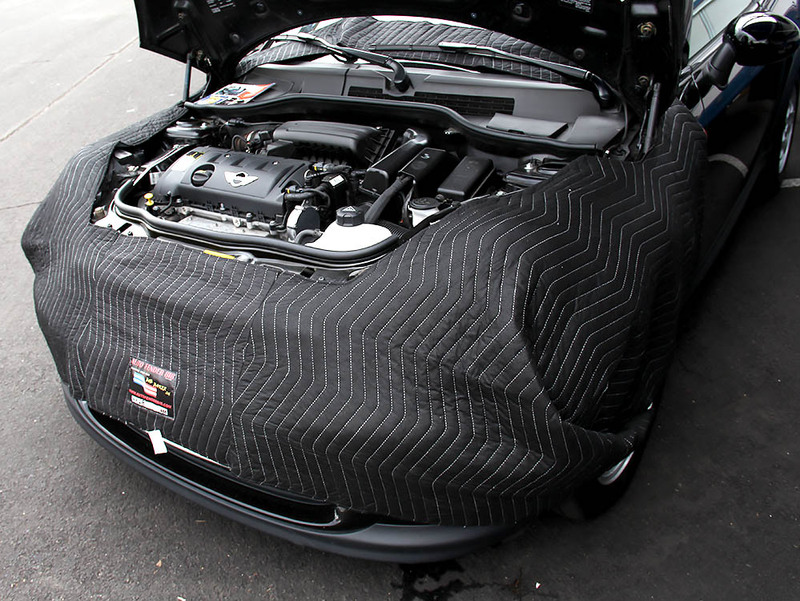 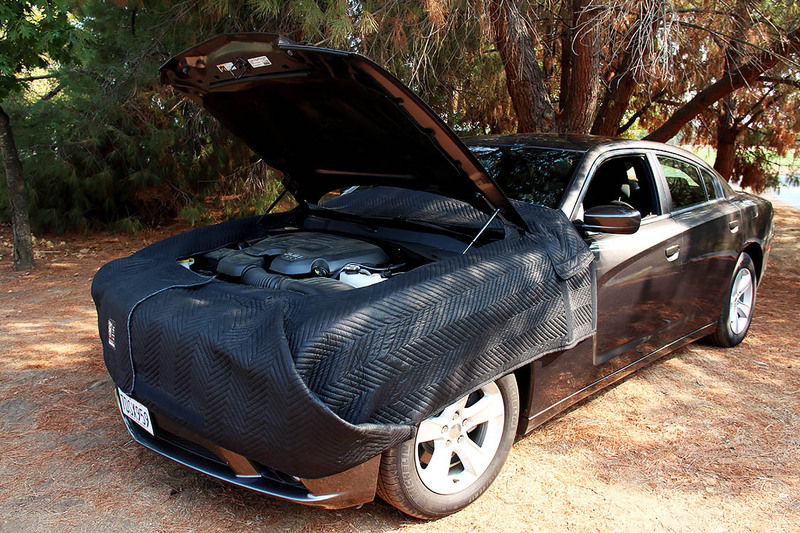 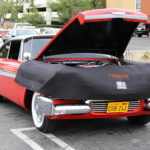 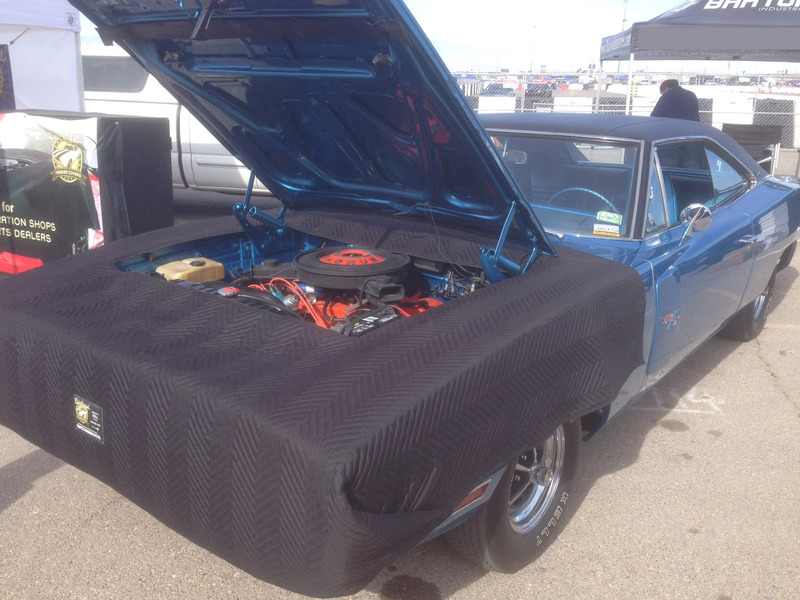 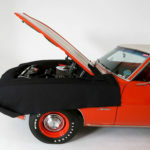 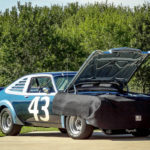 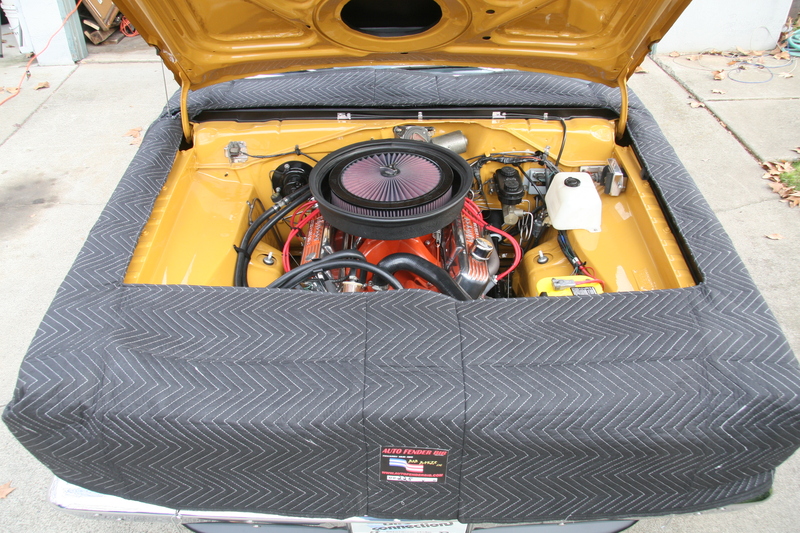 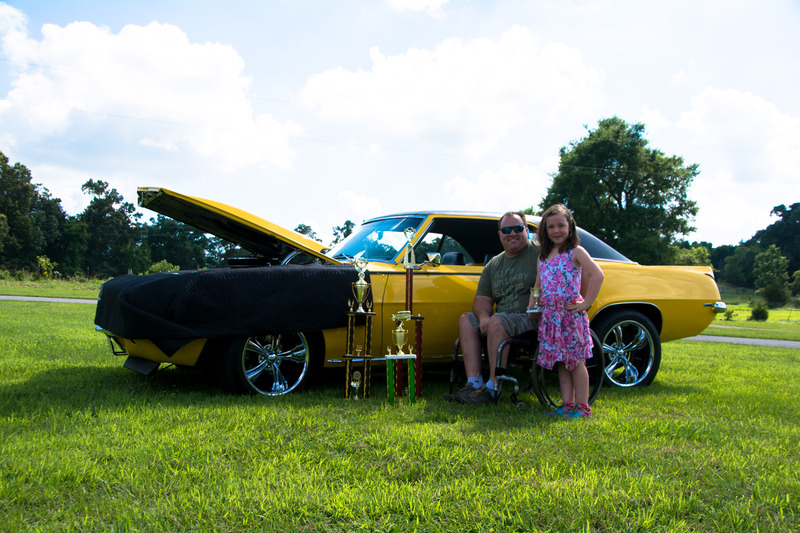 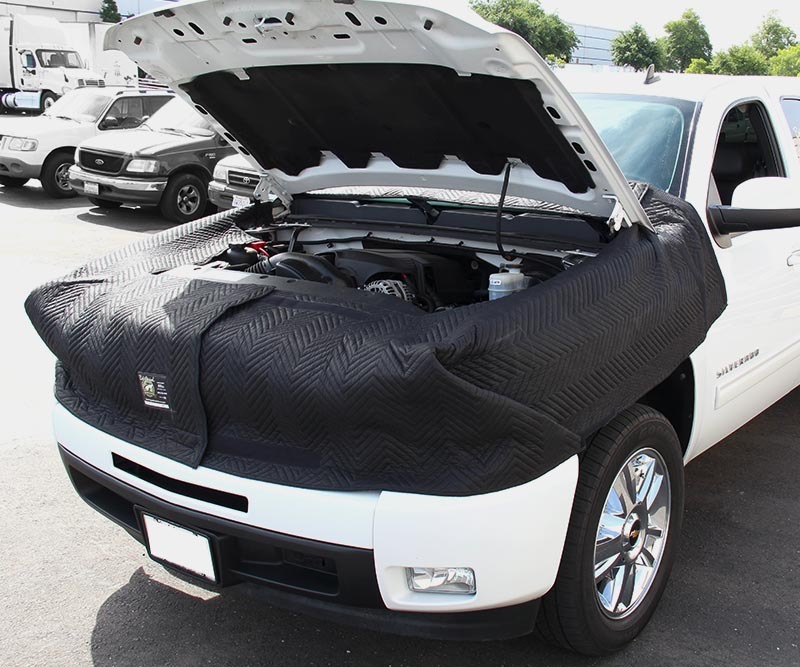 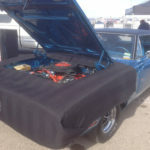 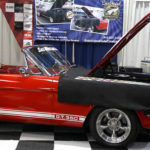 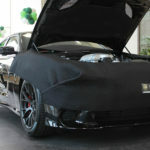 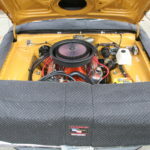 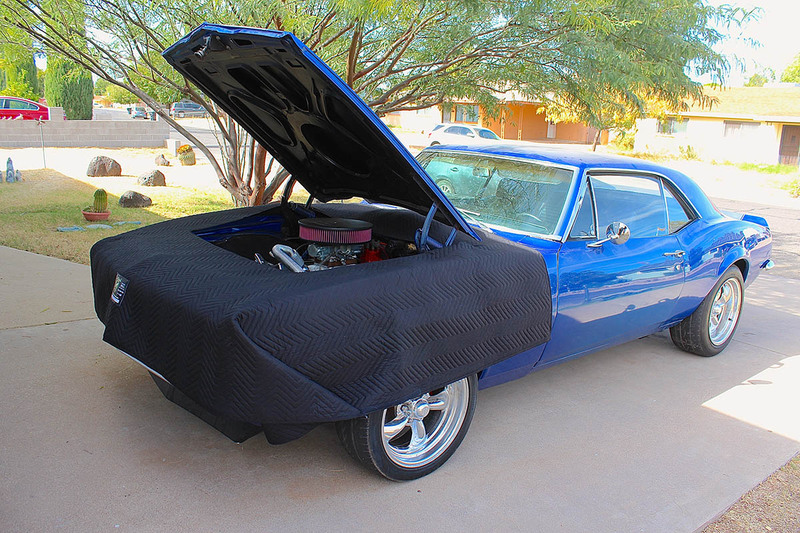 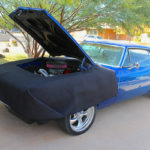 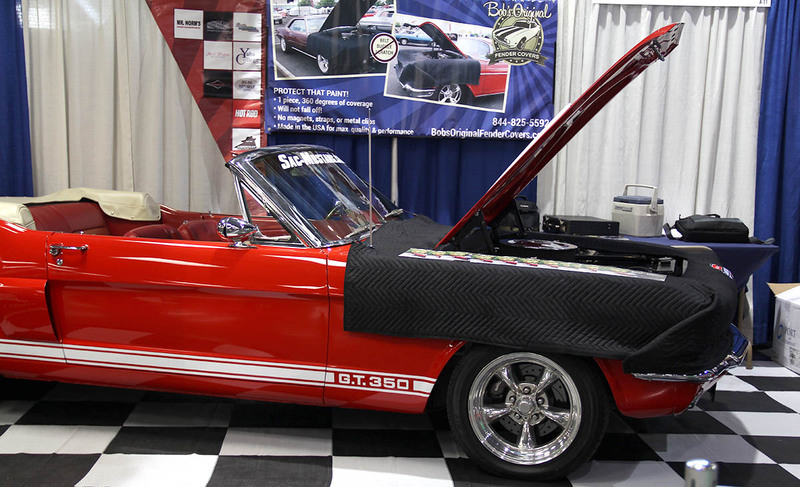 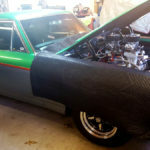 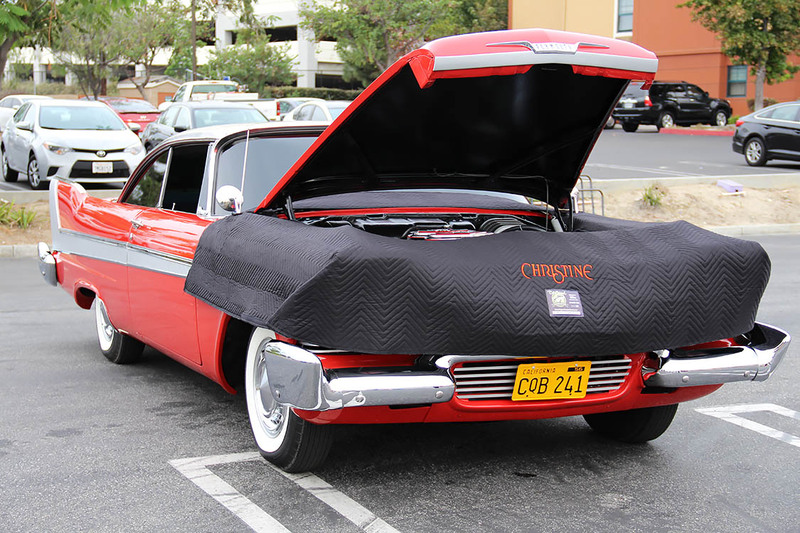 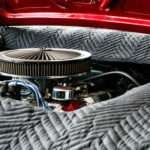 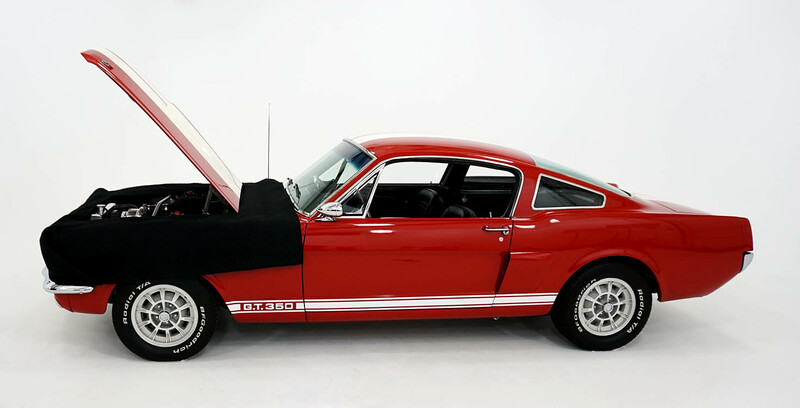 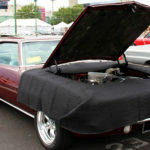 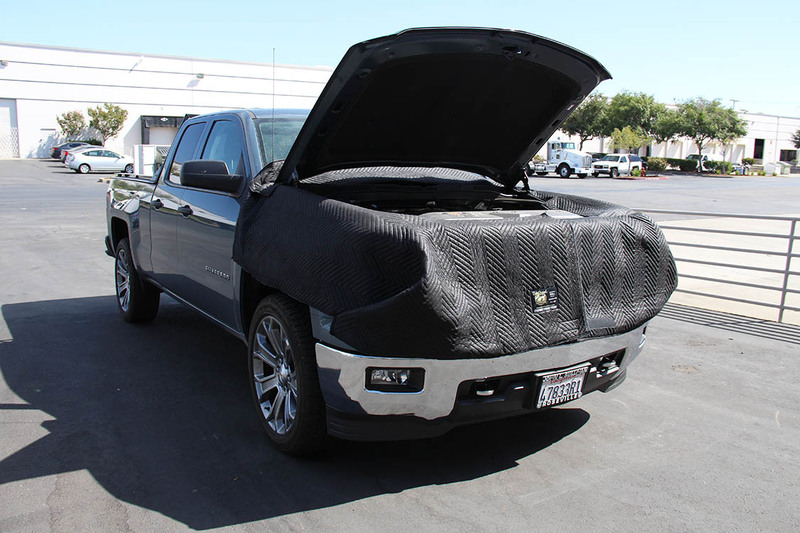 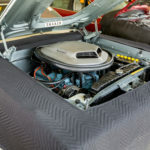 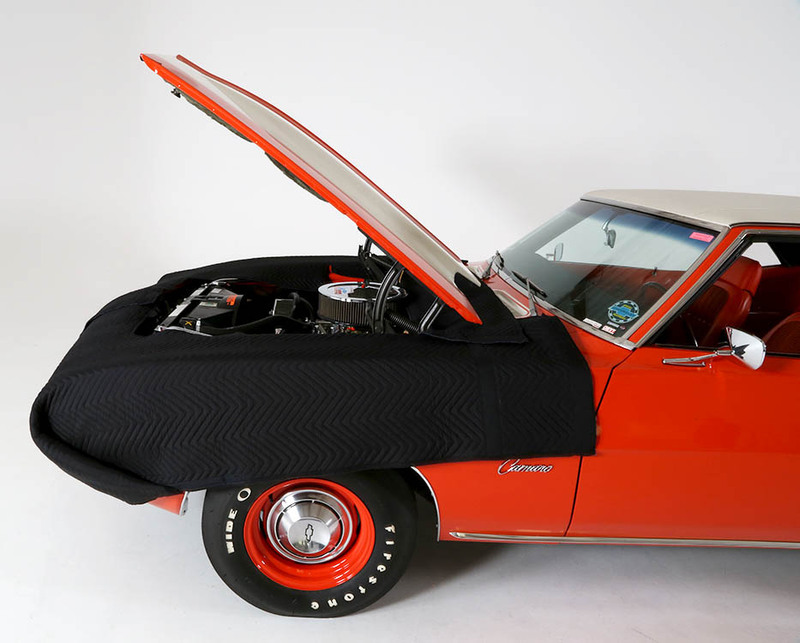 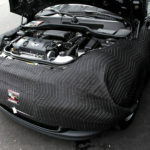 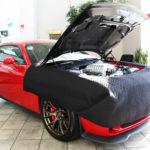 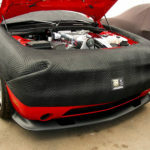 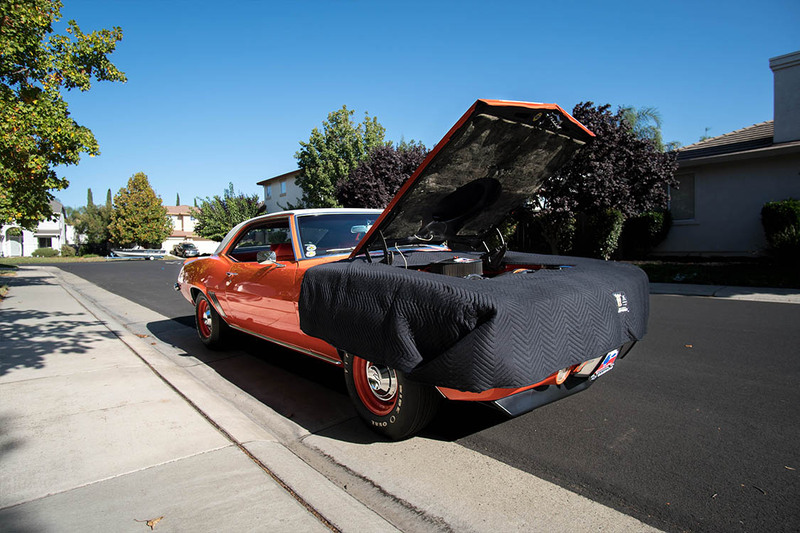 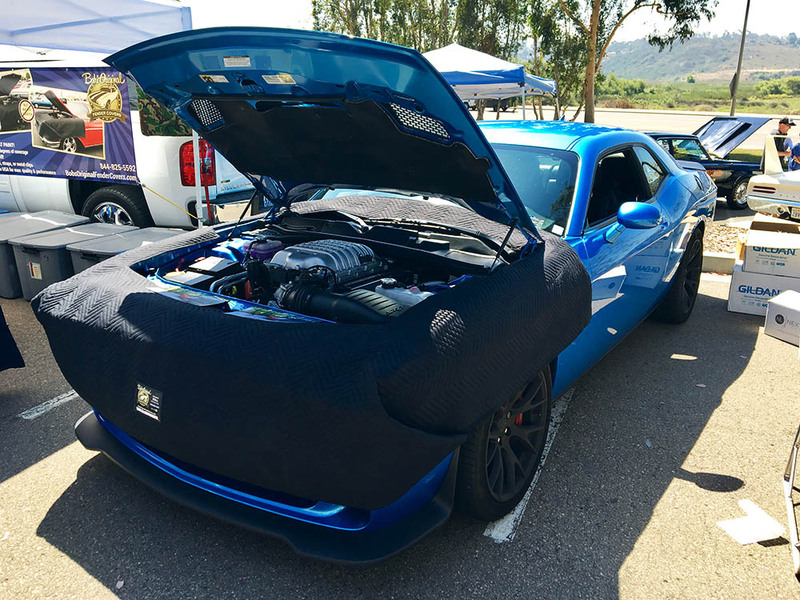 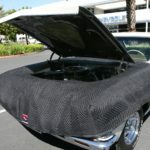 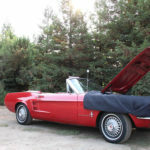 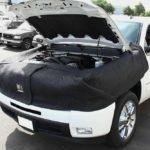 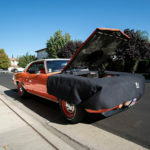 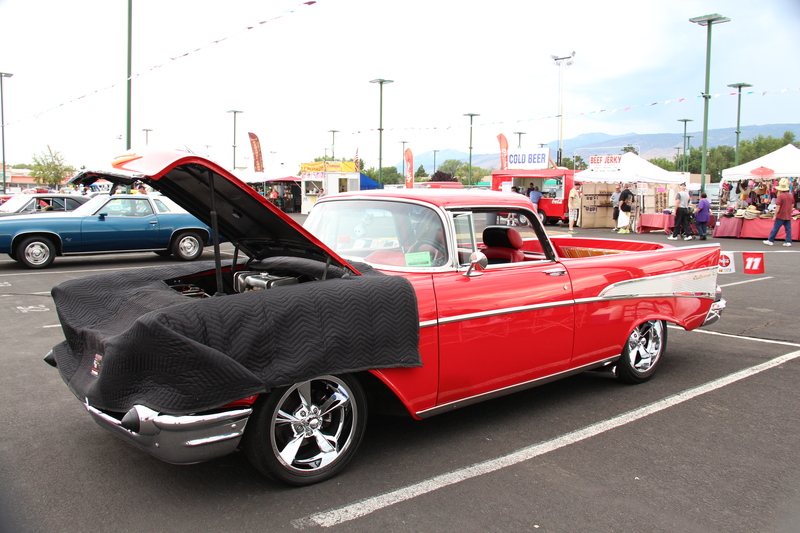 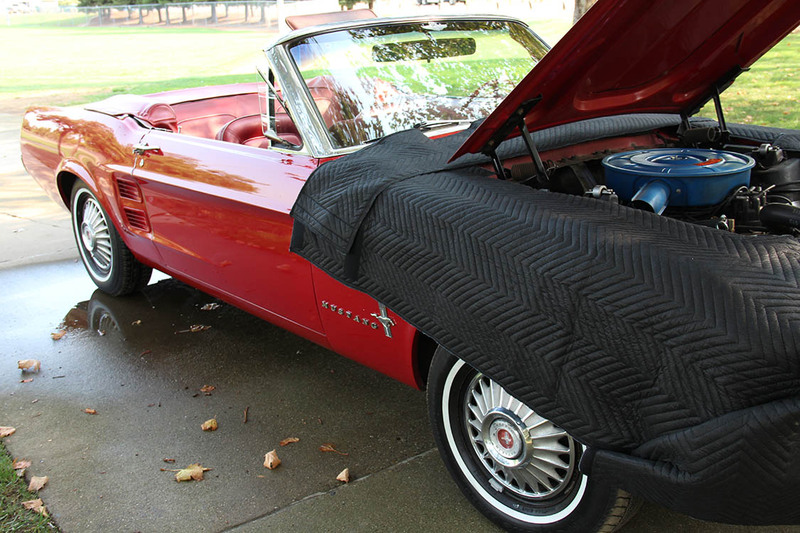 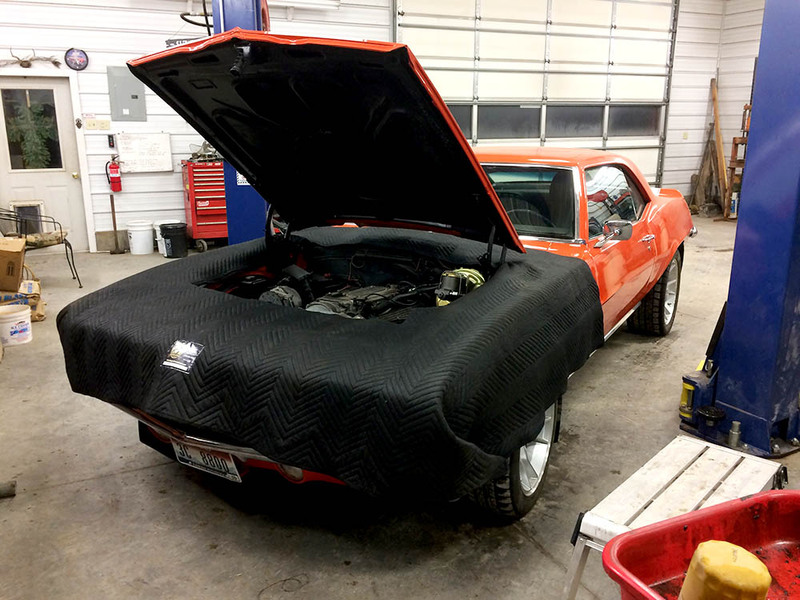 Submit a picture with your vehicle with one of our fender covers, and let us show it off on our site and social media! 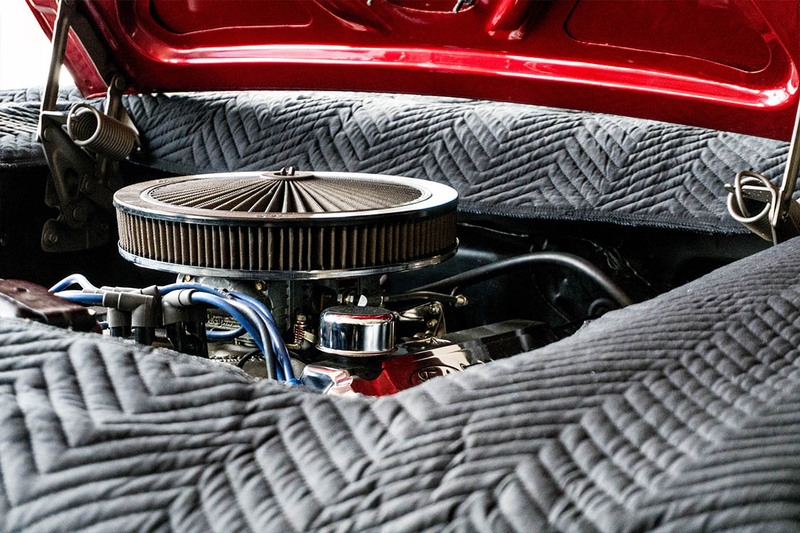 We’ll make it worth your while, submit to find out how!